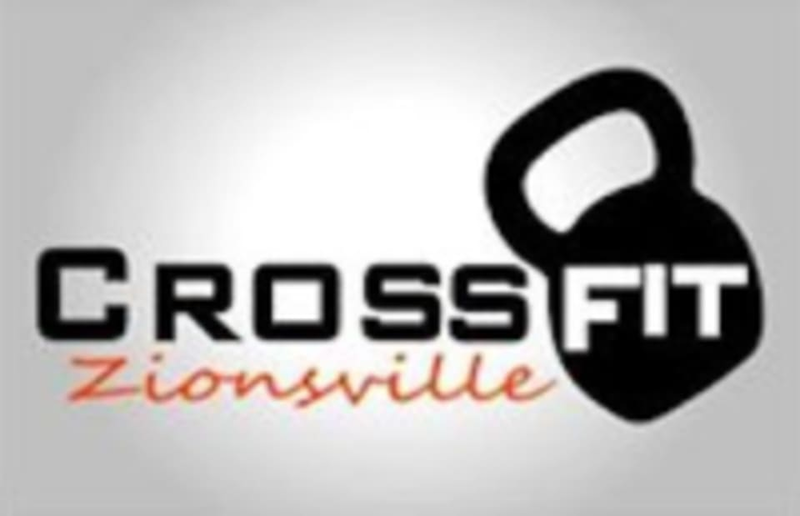 Start taking classes at Crossfit Zionsville and other studios! Sick of your everyday gym routine? Stop by CrossFit Zionsville for group training and a team of support that will help you surpass your expectations. More than a gym, CrossFit Zionsville is a family! not ready to try CrossFit, check out our Z-Fit cardio class and come sweat with us! Loved it! They were supportive, accommodating for new beginners, not intimidating, we had so much fun. Intense but still approachable and fun!